WOW, drastic price reduction on this vintage Florida home in Palmetto. Rare opportunity to buy a well maintained home in this price range! 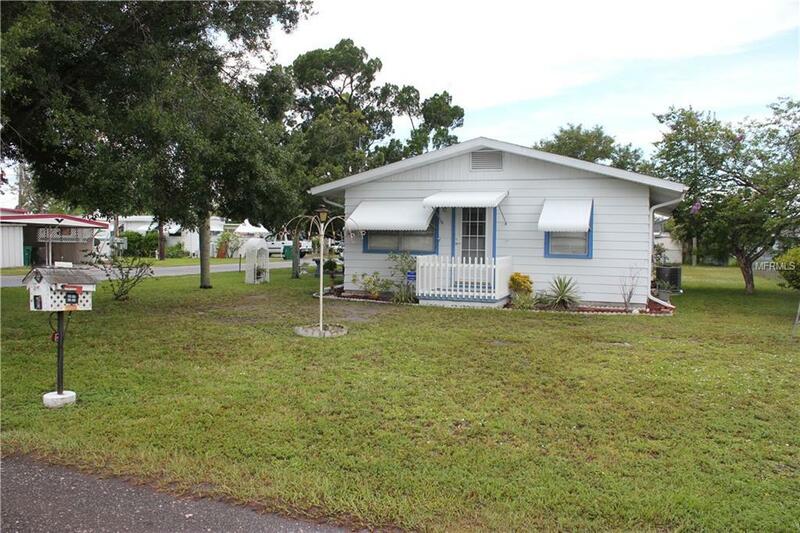 This two bedroom one bath home is built on a spacious and manicured corner lot near downtown Palmetto. Enjoy the Cedar tree shade and breeze from the Manatee river in the covered patio area on the front of the house! This home has three different sheds on property, offering plenty of covered storage space outside of the house, including attic space above the bonus room. This adorable home has been immaculately cared for and is move-in ready! The house features a flowing layout, including a bonus room perfect for family get-together. If someone is looking to put their own personal touch on a home, this could be a great opportunity. Owner states A/C and roof are both under 10 years old. Central and heating work very efficiently for low utility costs. All furniture can stay. Homes like this go quickly; schedule a showing today!